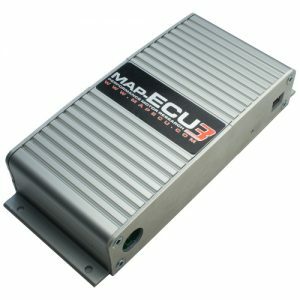 This advanced engine management system was developed for the URD Mk3 Supercharger Systems and is now being released for other applications. 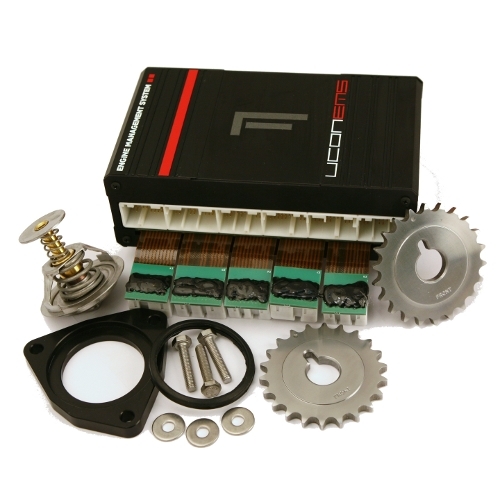 The UCON Flex is an advanced engine controller with self tuning capability that works in parallel with the stock ECU. 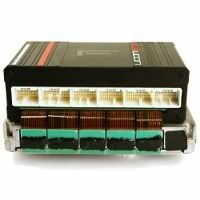 It can take full control of the engine management needs and while doing so feedback false signals to the stock ECU so it will think it is still running the engine. 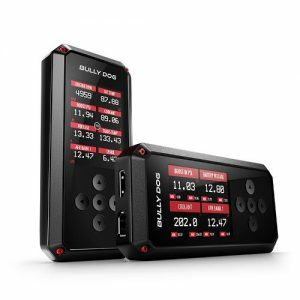 This leaves all the OBD diagnostics in place and all the secondary systems work properly. 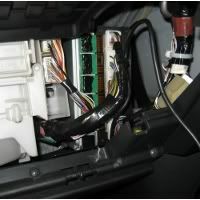 The UCON Flex is designed to plug in between the stock ECU and the engine control wire harness. 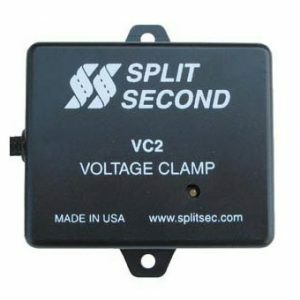 There is no wiring or splicing for basic installation. The cutting edge design uses factory ECU connectors and flexible circuit board technology. 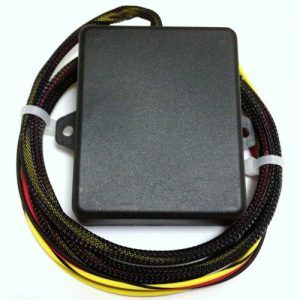 The UCON mounts to the side of your stock ECU and its connectors wrap around and plug into the stock ECU and the engine control harness plugs directly into the UCON making installation simple and very clean. The UCON will be setup by URD with a configuration file for your vehicle’ combination before it ships to you. All you will have to do is install the UCON along with the other kit components. 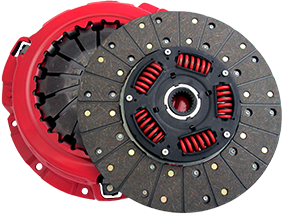 URD will have configuration files for the more popular combinations of performance upgrades or even a completely stock vehicle. The UCON will make the final adjustments on its own. 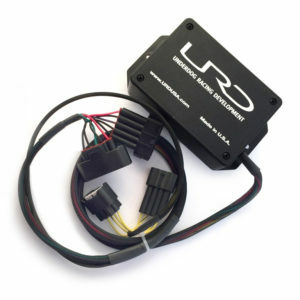 After you place your order URD will need to contact you to gather specific information about your vehicle and its combination so we can properly configure the UCON for you. The UCON can handle larger than stock primary injectors and control additional injectors. If you plan on installing a TRD Supercharger on your vehicle you will not need to get your stock ECU reflashed by the Toyota dealer. The UCON can take care of the needed calibration changes for you. This will allow you to remove the TRD Supercharger later when you decide to sell or trade it in for a new vehicle. 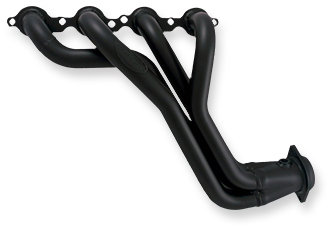 Custom one off turbo or other forced induction systems may require individual configuration done on the vehicle. Contact URD for more information if needed. The UCON is equipped with fast acting self diagnostics and engine protecting Guardian features. If the UCON is not able to keep the commanded air/fuel ration on target for some reason like a fuel pump failure, the UCON will engage the Guardian and depower the engine to prevent engine damage from a lean or over rich condition. The Guardian is also designed to limit maximum engine RPM until fully warmed up and to step in if the engine overheats. These parameters are custom configurable. The included exhaust cam gears retard the exhaust gear timing by 3 degrees in relation to crank angle. This allows the cylinders to empty more completely on the exhaust stroke. On the intake stroke the cylinders will fill with more air and fuel increasing the overall volumetric efficiency of the engine. There will also be less hot exhaust gas left heating the incoming air and fuel and reducing it’ knock potential. This is very advantageous with forced induction conversions. The kit includes a cooler, 170 degree thermostat and adapter plate. Lowering the engine coolant temperature allows a more aggressive timing curve to be used and the incoming air is heated less by the engine so more power can be made. Basic configuration files extend the engine RPM to a new 6200 redline. Other features will be announced shortly. This product listing will be updated. Please check back for the latest information. Art T. I had a supercharger installed then went with afe headers with high flow front cats on my 2014 Tacoma. Didn’t get engine check light. I also went with URD y pipe eliminating rear cats. Also went with mark 3″ URD exhaust all the way back. When I had the UCON-FLEX EMS and It was tuned with what I had on my truck it just blew me away. If anyone plans to supercharge your truck or any intake injection the fuel up grade and the UCON-EMS is the way to go.